1...b6 is a dynamic defence which allows Black to steer the game into relatively unchartered territory, where White players are unable to relax and rely on their �opening book� knowledge. A major attraction of 1...b6 is that it can be employed against all of White�s mainline openings, including 1 e4, 1 d4, 1 Nf3 and 1 c4. 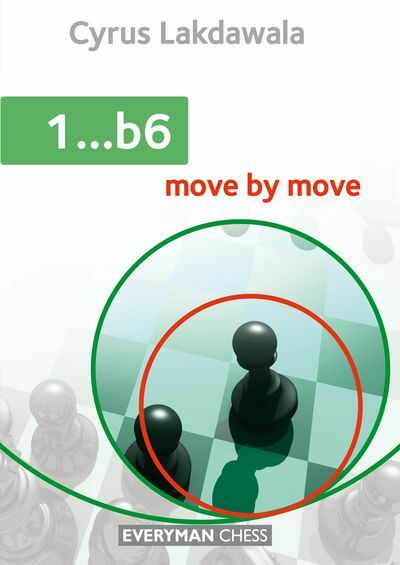 In this book, International Master Cyrus Lakdawala examines all the important variations after 1...b6. Using illustrative games, he explains the main positional and tactical ideas for both sides, provides answers to all the key questions and tells you everything you need to know about successfully playing 1...b6.